July 15 is Early Submissions deadline! One week and one day left for Early Submissions! Tell your friends, family, neighbors, enemies, frenemies… After July 15, the price goes up from $5 to $10 for shorts, $10 to $20 for features until the Late Deadline of Aug. 15. Submission is easy! Just go to the Entry Form page or our FilmFreeway signup page at filmfreeway.com/festival/Highway61FilmFestival to get your film in the competition! We’re so happy to be working with FilmFreeway in 2014. On May 3 we rolled the Highway 61 Film Festival onto this new service that links up filmmakers and film festivals, and since then amazing films are coming in by the dozen from across the world. And we’ve really only just begun! Early film submissions are accepted until the July 15 deadline, and late submissions continue until the August 15 deadline. We love the films we’ve seen so far, and just can’t wait to find out what’s still to come. Having so many great films to choose from is sure going to make things tough for our judges – but it will make for an incredible film fest for everyone who comes out Oct. 3-5! For more submission options, visit our Entry Form page. Thanks again to FilmFreeway for working with us to make the Fourth Annual Highway 61 Film Festival the best yet! The Highway 61 Film Festival has started rolling in 2014! The festival is now open for submissions, and we can’t wait to experience the extraordinary stories local, national and international filmmakers have to tell. We are accepting both short (less than 40 minutes) and feature (40 minutes or over) films in the following categories: Action/Horror, Animation, Comedy, Documentary and Drama. First place winners in each category receive cash prizes: $100 for feature films and $50 for short films. Our early deadline is July 15, and our late deadline is Aug. 15. See the Entry Form page for more details. We also have a Student Short category for students in grades (K-12). 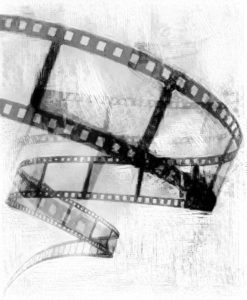 This category is FREE to enter, and offers a $50 cash prize for the first-place film. 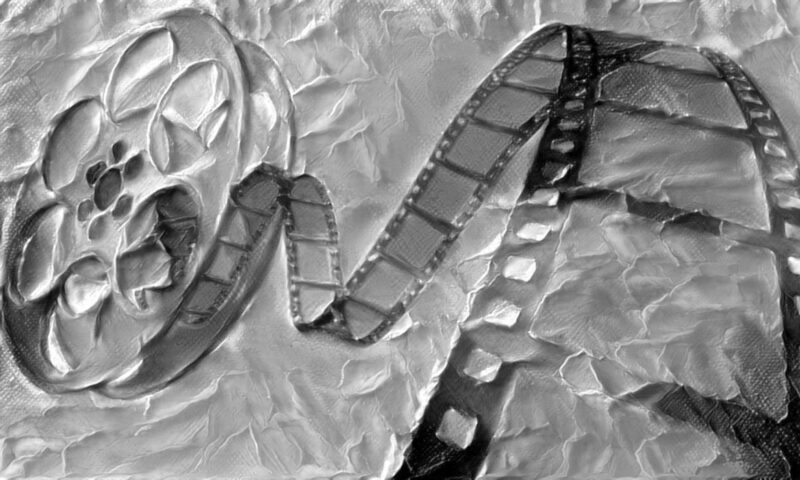 Student filmmakers should also use our Entry Form to submit. The festival itself will be held on October 3-5 in Pine City, Minnesota. 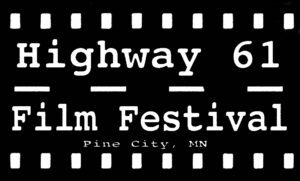 Locations and showtimes will be announced on www.highway61filmfestival.org and on other media platforms. Please email us at highway61filmfestival@gmail.com with any questions. Mora’s Paradise Theater, a Highway 61 Film Festival partner, is hosting an extraordinary free event on April 26! Read the press release below for more. Kanabec County theatre artist Roger Nieboer specializes in creating site-specific performances. He describes the work as “theatre that is inspired by, and built for actual, existing places.” Nieboer created just such a work last June for Northern Spark, an annual all-night Twin Cities arts festival. He created a philosophical travel agency called “Existentia,” that functioned out of the Amtrak ticketing offices of St. Paul’s newly renovated Union Depot. The documentary will have its world premiere at 2 pm on Saturday, April 26, 2014, at the Paradise Theatre in Mora. There will be no admission charge for this special event. Are you ready? The 2014 Highway 61 Film Festival will open up submissions on May 1. We’re going to be trying something new this year. In order to encourage filmmakers to submit their films earlier we’ll be having an early deadline of July 15 and a late deadline of Aug. 15, with reduced fees for early submissions. More information and new submission forms will be on this site soon. Can’t wait to see all the great films you have to offer in 2014!